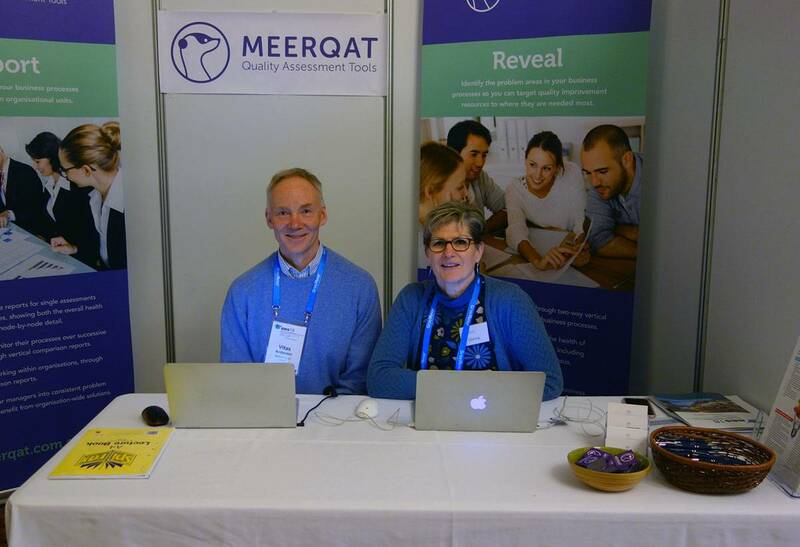 Last week, MEERQAT Directors Donna Cohen and Vitas Anderson attended the Australasian Evaluation Society’s annual International Conference, held this year in Launceston (19-21 Sept). MEERQAT P/L was once again proud to support the conference, this year sponsoring the conference program app for delegates, in addition to our own exhibitor booth. We were pleased to report a growing awareness about MEERQAT amongst AES conference attendees, with significant interest in the tool from a range of government agencies, NGOs and consultants.